With an intense passion for hairstyling and a dream to provide a great place for clients to receive top notch hair services, Benly set out to form Zona Felice in 2003. Today, she has set up a Hair Boutique, which have become the second home of many loyal clients. Cheerful and bubbly, Cindy is well known for her ability to revamp looks, as well as her superb hair colouring techniques. Cindy's works have been featured at fashion shows of international brands. ​Dyllis has worked on projects ranging from bridal styling to high profile events like the Ferrari Dinner and Dance Model Show. Shanghai Designer Fashion Show and MediaCorp Fashion Show. 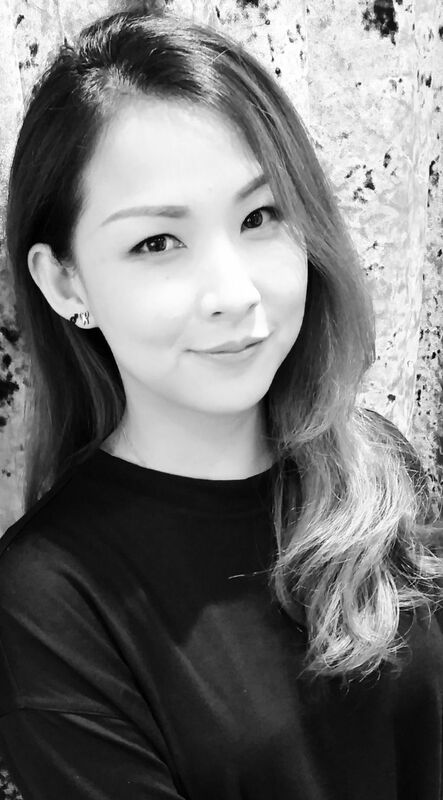 An alumnus of the renowned Vidal Sassoon Academy, Dyllis is committed and passionate about her craft and creates 'works of art' for clients every time. Patient and easy to talk to, Jeffery places clients' opinions and needs above all when it comes to designing that perfect cut. He has worked his magic at prestigious events like the Shanghai Designer Fashion Show and the Ferrari Dinner and Dance Model Show. Jeffery has also worked on numerous magazine shoots for publications such as NuYOU, Female, Smitten, Tatler Singapore, Her World Brides and Revolution Watches. Young and energetic ,ready to communicate and discuss , open up for suggestion and pass down a good decision for customer. Making all who come to him always get to an enjoyable time while doing hair . (Who want to spend a draggy time while visiting salon ?!? I would love to feel like at home while fixing my hair , what about you?? Highly precise in his cutting skill and an alumnus of the renowned Vidal Sassoon Academy, Wesley has been involved in several high profile events including the GNOSSEM Fashion Show. 10 Years anniversary fall on 27th Sept 2013 .